Can you really have the benefits of a traditional phone system and cell phone in one at home? 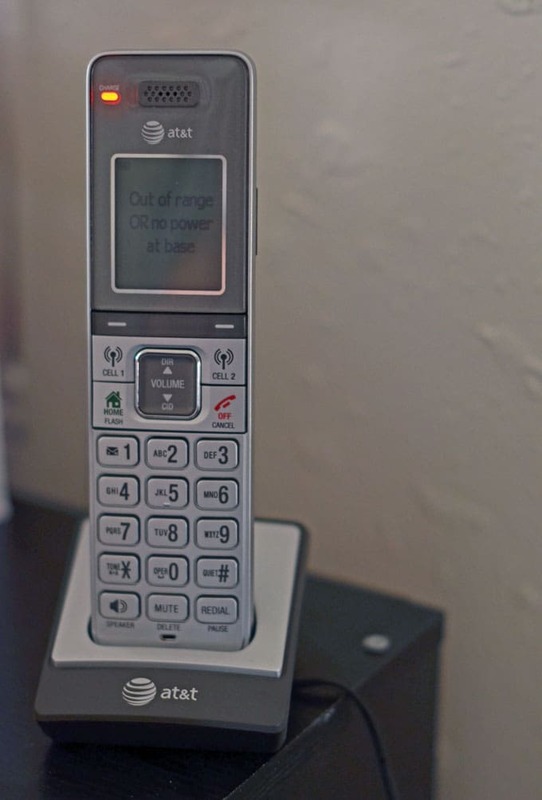 I recently got to review a complimentary AT&T CLP99383 Handset Connect to Cell Answering System to find out! Available at Att.com for $119.95 + free shipping as of 12/13/13. Price includes the main unit with handset and 2 additional handset units. Mr. Savvy and I have been living together for over 5 years now, but we’ve never had a landline. I honestly don’t miss having the landline itself, but I did often miss the conveniences of having a phone system in the house. I’m not the only one that will hear my cell phone ringing and realize I left it upstairs, right? Or that my phone is about to die when I’m waiting on that really important call and can’t be tied down by a cable. Then there’s how easy it was to have multiple handsets to have multiple people on a call instead of having to do some voodoo to connect different phone numbers. I often wished for a convenient hybrid item that would allow me to use my Android cell phone somehow with a traditional phone unit. 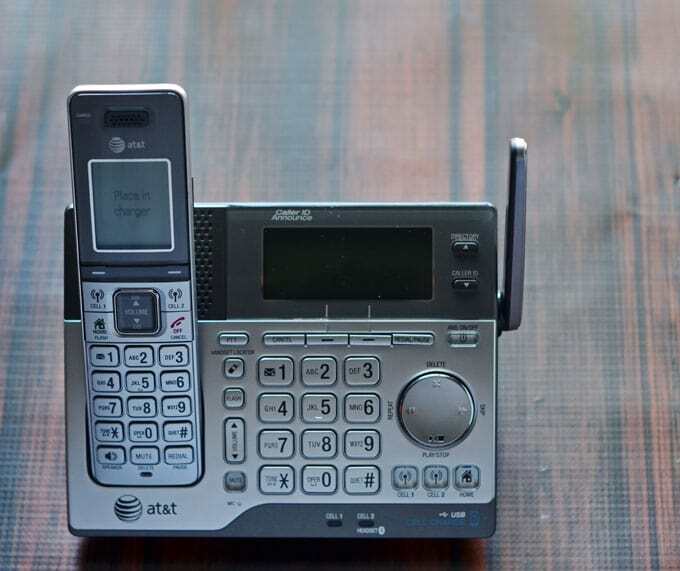 Well, my wish was answered when I was offered to write an AT&T CLP99383 Handset Connect to Cell Answering System review! The thing that I like about this particular unit is that it works great for if you have just a landline, just a cellphone, or both. It’s nice to know that if I ever decide I want a landline again for the business, I won’t have to change phone systems. The basic way the system works is that you connect your phone to the main base via bluetooth, something pretty much all phones have these days. Then, working like a headset, you can make and receive calls on the phone system as long as your cell is in range. No more having to worry about where you cell is and rushing upstairs, woohoo! If you tend to lose the traditional wireless phones too, don’t worry; there’s a find button on the base. Not that I’ve had to use that or anything. ;) It’s nice that you can connect 2 phones at once, so Mr. Savvy and I can both use it. The system also features some nice extras like having a built in USB dock, which I find a great because I often misplace the USB cables having to move them all over the house (are you noticing a trend here?). You’ll also get alerts on the handsets when you receive things like texts, emails, social media updates and even calendar reminders. You don’t even have to worry about manually entering all those contacts because you can download up to 6,000 entries to the handsets. Then there’s also the usual features like caller ID and an answering machine. This system has saved me a lot of time over the past couple of weeks since I haven’t had to search for my phone to take a call (I don’t even know how it gets hidden in the couch cushions sometimes! ), plus all the bells and whistles make it even more of a convenience item. 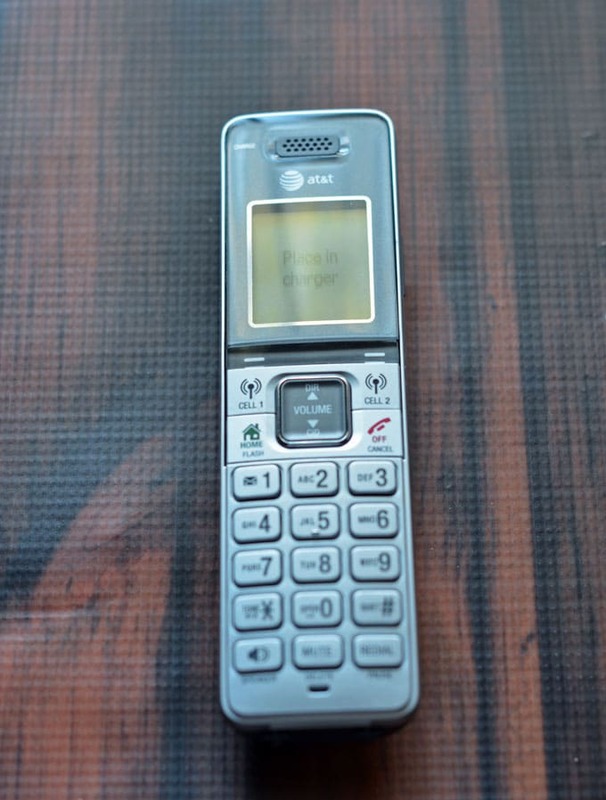 Is the AT&T CLP99383 Handset Connect to Cell Answering System a Smart and Savvy Choice? We say yes! This system has been great because I no longer have to worry about always carrying around my phone with me. Plus, I no longer have to worry about not hearing the ringer if I’m in another room because with 3 handsets, we can have them evenly placed around the house. Thus far, we’ve had no issues with any of the units. 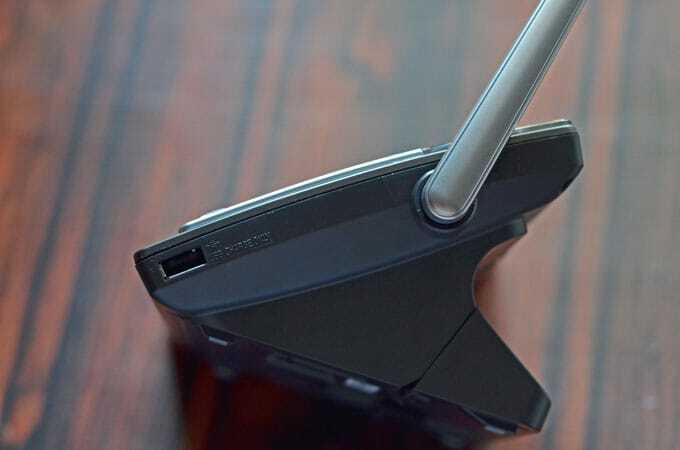 If you miss having a phone system even without the landline or don’t want to have to constantly carry your phone with you around the house, I’d say this is a great system to have!